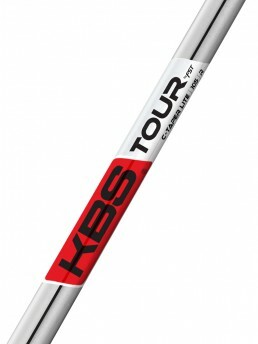 LIGHTWEIGHT TOUR FEEL. 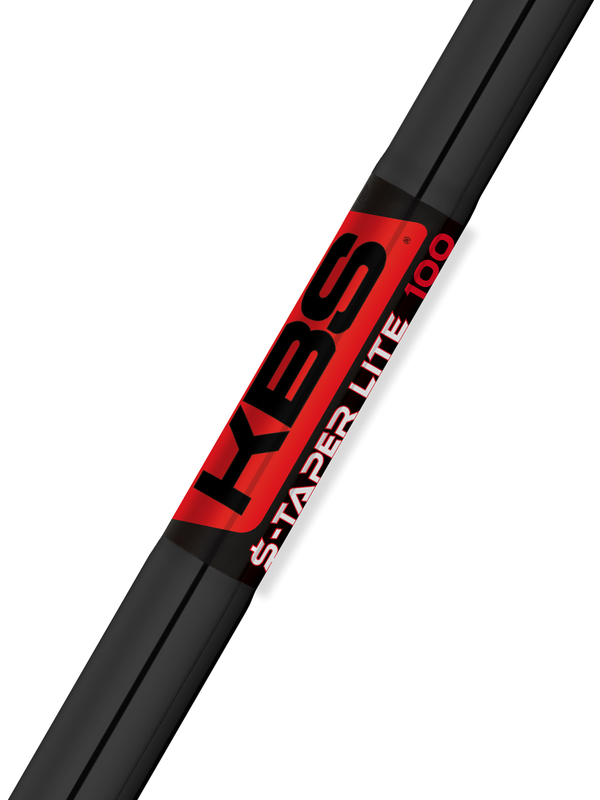 LIGHTWEIGHT MONEY PERFORMANCE. 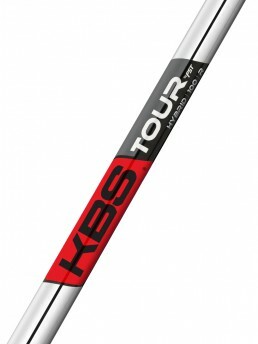 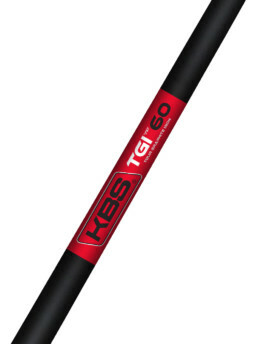 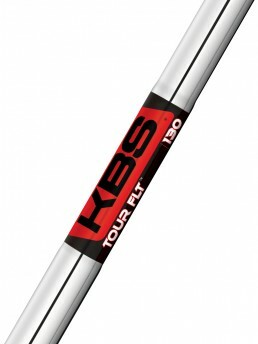 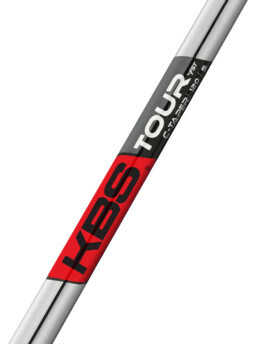 The NEW KBS $-TAPER LITE has taken the worldwide professional tour winning KBS $-Taper and made it into a lightweight tour performance golf shaft. 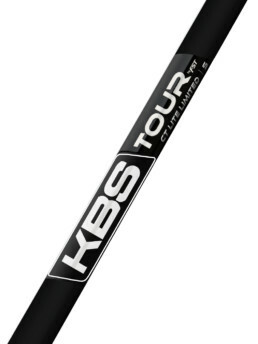 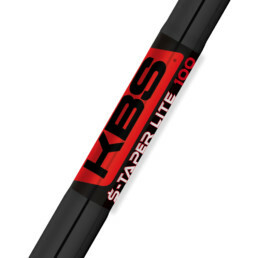 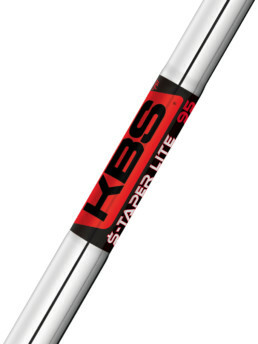 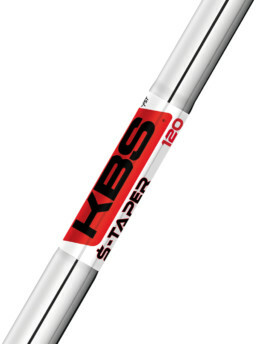 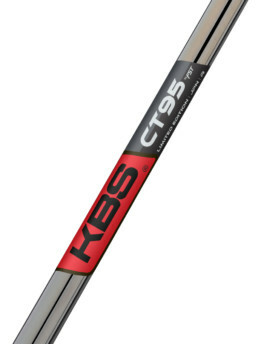 The KBS $-TAPER LITE provides KBS signature superior feel while maintaining shot workability and tight dispersion for players seeking the ultimate tour shaft with mid/high trajectory and low/mid spin performance in a lighter weight performance frame.